Have you been thinking about that Bahamian Cruise? Or maybe backpacking across Europe? You might be hesitating because you don’t know what to do with Milo and Mitsy while you’re gone. In this article, we list out some advantages and disadvantages of in-home pet sitting vs boarding in a kennel. Advantages Of Boarding At A Kennel? It’s a secure environment that has medically trained staff on hand for most of the day. Your pet will most likely be fed, walked and exercised at designated times. It’s a cost conscious option. No one is coming and going from your home while you are away. Disadvantages Of Boarding At A Kennel? Your pet is crated all day except for potty breaks and possibly a short amount of play time. Your pet will most likely be alone from 7pm til 7am in most kennel environments. Your pet will not receive individualized attention. It can cause undue stress to your pet. Kennels can be breeding grounds for diseases that are not fully protected by immunization. Your pet is required to have additional vaccines that you might not have considered. No one is watching your home while you are away. 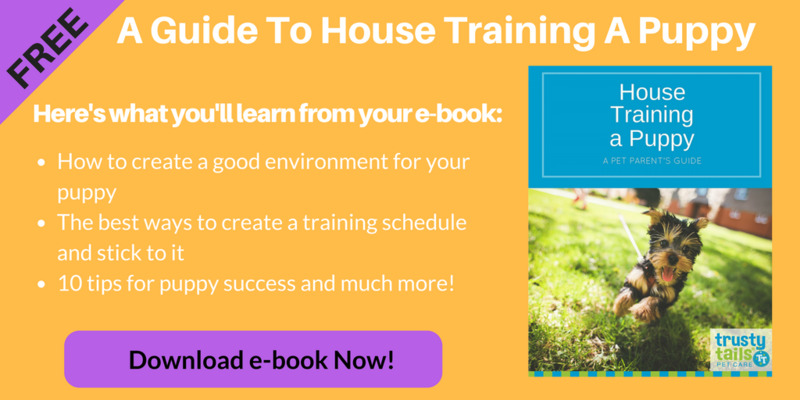 What Happens When You Use A Professional Pet Sitter In-Your-Home? Personalized attention from a passionate pet loving sitter. Services are tailored to meet the needs of you and your pet. This includes: meal time, snack time, play time, and snuggle time. Visits with your pet can be once a day or multiple times a day. Sleepover visits can be provided too — meaning around the clock care. Service follows your pet’s routine, not the pet sitter’s. Your pet gets to stay in the comfort of his own home where the sights and sounds are soothing not stressful. Your pet is not exposed to disease or other animals that may be aggressive or dangerous. Your pet gets to roam his house freely or be crated in his OWN den not a crate in a crowded noisy environment. GPS tracking with Pet Check Technology! You know exactly where, when and how long your pet is being cared for and walked. Need Help Deciding Which Option Is Right For You? We’d be happy to answer any of your questions about in-home pet care and our overnight pet care and pet sitting options. Give us a ring at 201.446.1559 or reach out through our contact us form. Heather is the Owner & Founder of Trusty Tails Pet Care. She started walking dogs in 2006 and since then, her business has flourished into an incredibly successful dog walking & pet sitting business servicing the New York Metro Area. She's incredibly passionate about animals and even more so about providing professional pet care and helping people make educated decisions about the right pet care for their pets. Next Post: What Does A Dog Walker Do?